Info: Created on 22nd January 2014 . Last edited on 20th April 2014. Beautifully balanced and weighted - with 'dirty' curves. Congratulations! FontStruct Staff have deemed your FontStruction worthy of special mention. 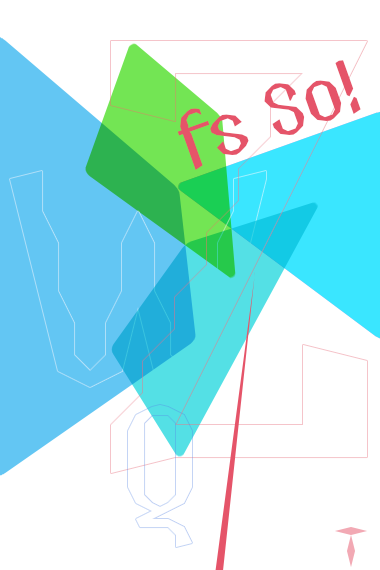 “fs So!” is now a Top Pick.